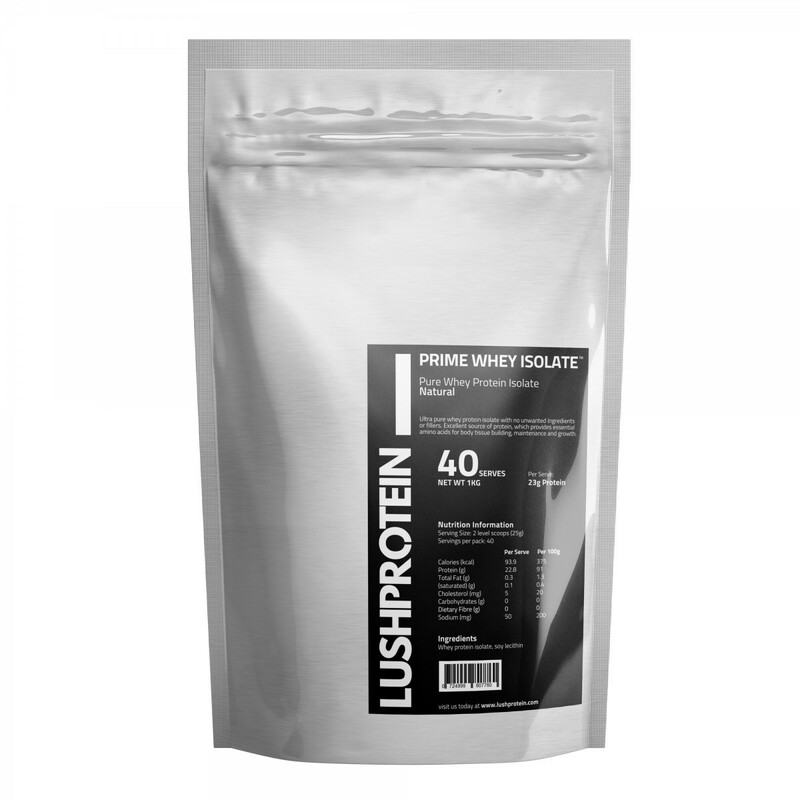 Lush Protein (Prime Whey Isolate - 40 servings) – Strength Apparel Co.
Our Prime Whey Isolate™ is one of the purest whey protein isolates on the market with an unrivalled 97% protein per serve. ✓ No lactose or carbs, minimal fat. Unparalleled quality. Simply the purest whey protein isolate on the market with up to 97% protein per serve and virtually no lactose, carbs and fat.